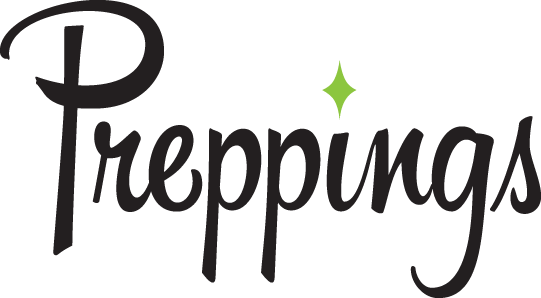 Preppings is the chefs’ resource for discovering ingredients and assisting with the process of creating new dishes and menus. With so much to weed through on the internet and so little time, Preppings is designed to be a quick reference that takes you straight to the pertinent information with easy navigation. Preppings doesn’t have recipes, but understands that a recipe has to start somewhere, so we offer one-of-a-kind interactive search features for discovering new products and ingredients so chefs can create their own unique recipes. 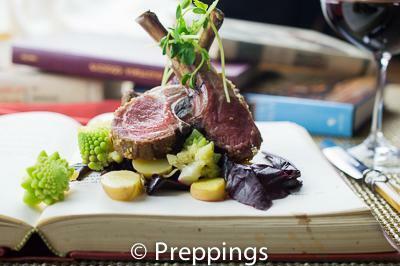 Preppings has an exclusively designed database of ingredients and dishes for the user to explore over 2800 culinary items. The website is constantly updated with fresh information enabling the chef to discover new and current products and help spark creativity in the kitchen. Search Preppings- A culinary reference database with brief detailed descriptions of ingredients and dishes. Exclusive advanced search features that narrow a search by category, flavor, use, and similar ingredients. Get the Scoop- A news source and information section about the food world and a resource for discovering hard to find products for the chef. At The Market- A list of ingredients that is currently in season by region and the availability of what is coming and going. Free online culinary reference with interactive database. Advanced search bar API for $4.99 per month with unique features. Private label search bar customized for your website. Culinary news information and ingredient updates.